The committee of the official survey group exporters union as announced their report as 2015 crop Turkish Dry Raisins / Sultanas is estimated at 196.000 mt. This is pure estimation , but last year they estimate 328.000 mt. And now, we already reached to 322.000 mt. So, it is nearly %100 accuracy. So, I believe them. New crop, will be %40 less than last year. Presume nearly 25-35.000 mt carry over will be available. But these stocks are in the hands of “hard sellers” which they don’t want to sell but wait. On the following days before the harvest they will make one last tour around the region to see the final situation at the vineyards before the harvest. Please keep in mind that, due to the fact that there is no homogeneity in the vineyards it is very difficult to make an accurate estimation this year. 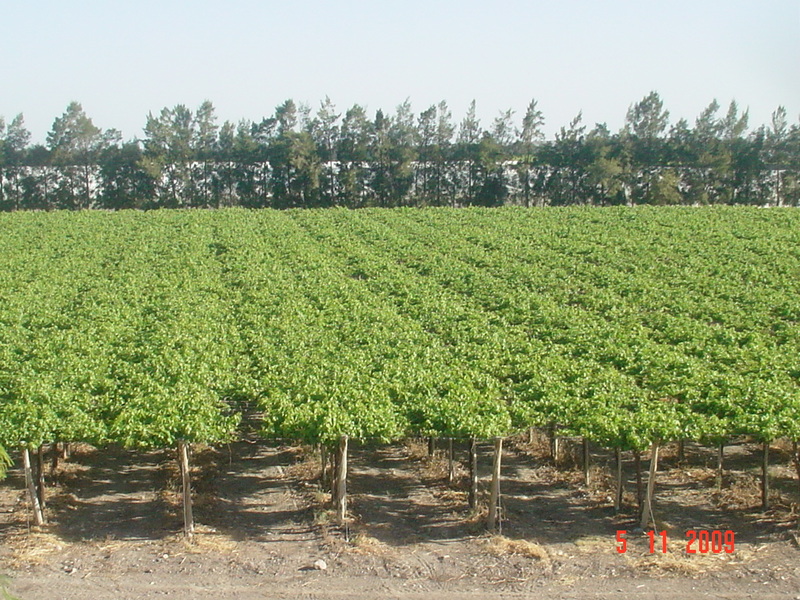 Big variances are observed within the vineyards of the same region. 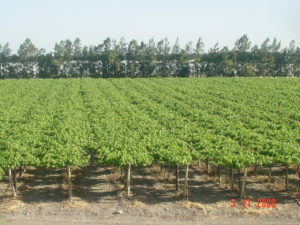 Within the different rows in the same vineyards and even within the same rows different trees are showing big variances. 2 days ago, there was a heavy Summer rain at vine- yards. Also weather forecast expect rain this weekend. Hopefully these rains will not damage the fruit on bunches. Harvest, did not started yet. We expect in 10 days, it will start. This means, crop is .. this year about 1 week late. The market is calm but prices are firm. Everyone waiting new crop arrivals. Presume , opening price can be around 2.300- 2.400.- US Doll Fob Pmt. But we will wait and see afterwards.Due to a difficult year, at 22-23 August 2015 a small survey group will go to fields once more second time for to make double –check of this announced crop size. It will be more accured to have this figures at 24 August 2015. We will follow the situation very closely and update you about the last developments.